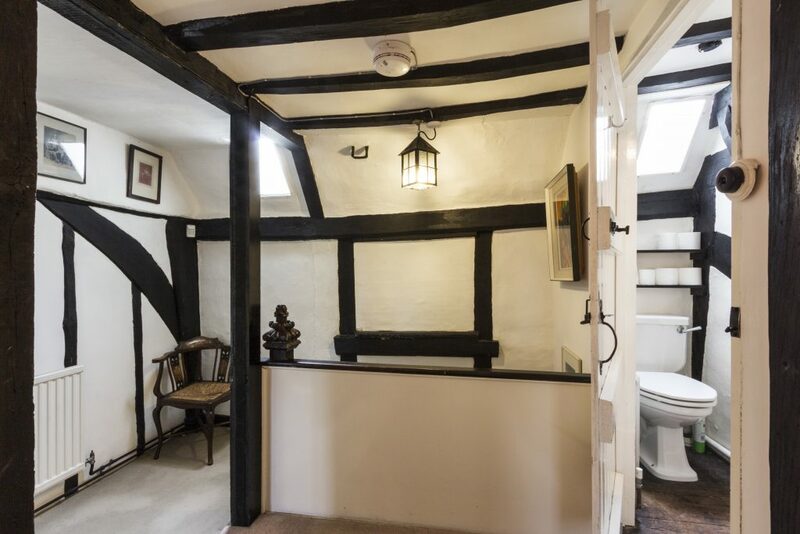 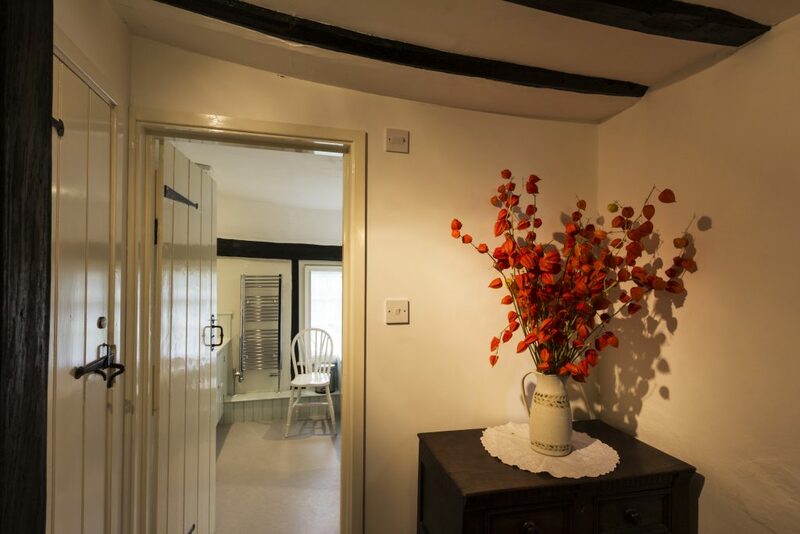 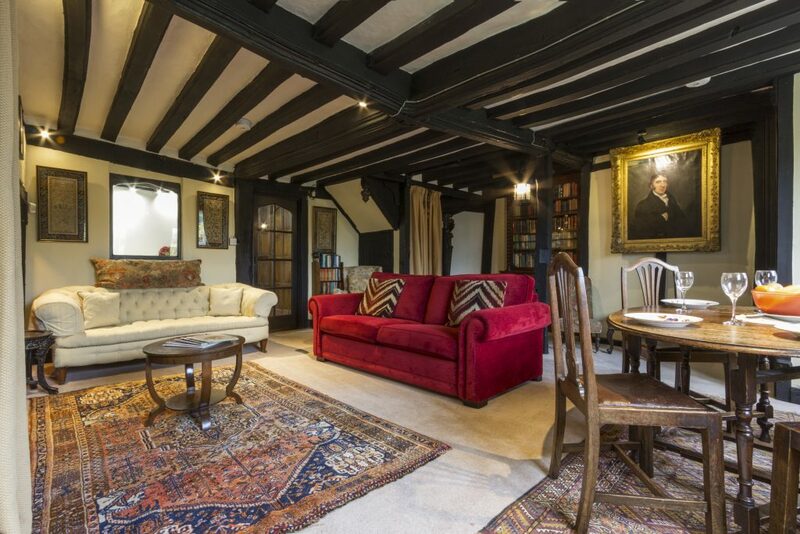 HERON MANOR is a beautiful self-contained 15C Grade II listed cottage with lovely views. 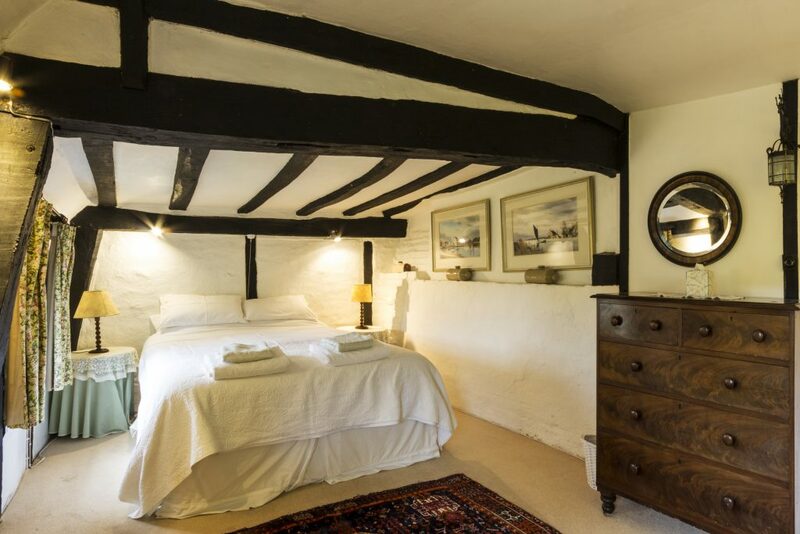 Sleeps 5 : two guests in one large double-bedded room, one guest in a single bedroom on the first floor and two guests on a double bedded sofa bed in the sitting room. 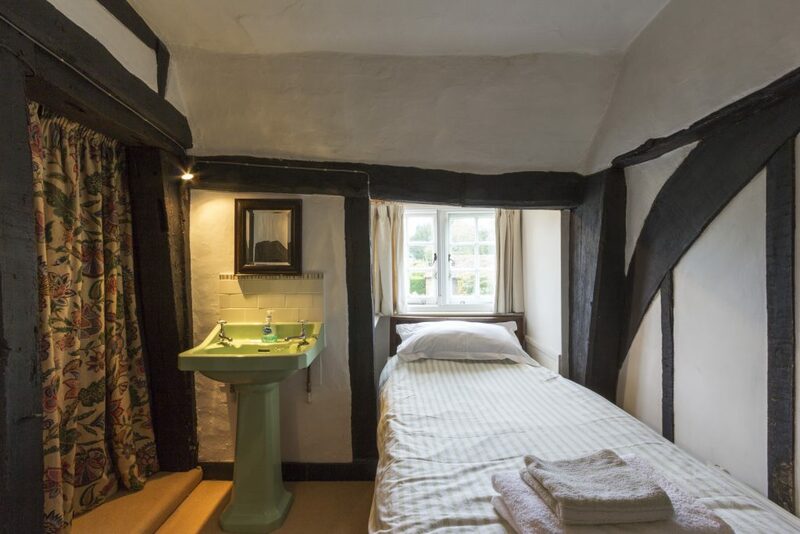 BUT please note we do not accommodate children under the age of 12 in this cottage. 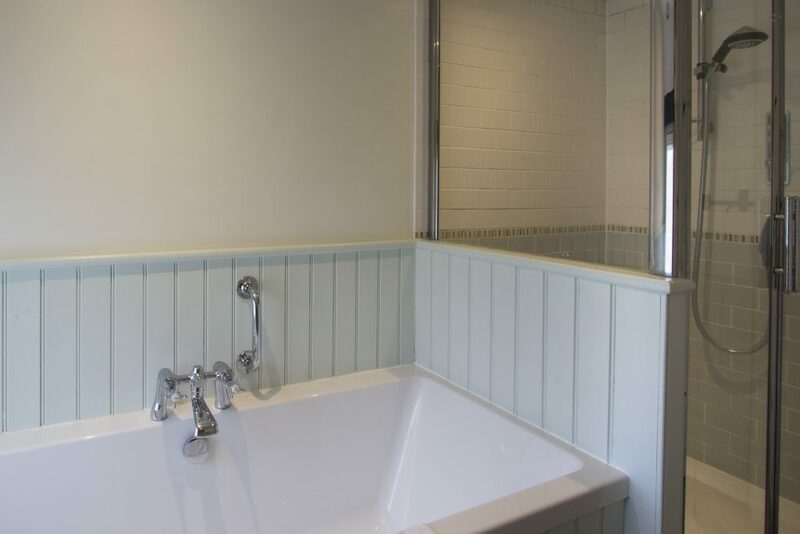 The bathroom includes a large modern walk-in power shower and bath. 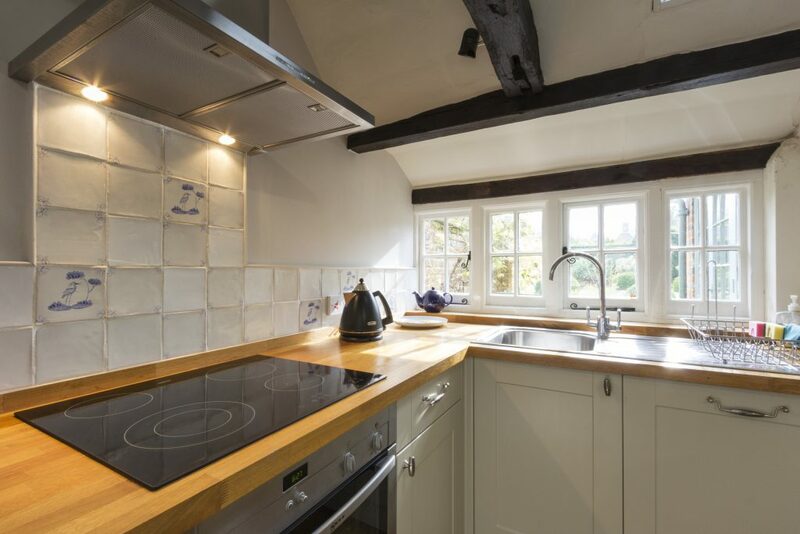 The kitchen is very well equipped with quality appliances such as a Bosch dishwasher, Neff oven, large fridge/freezer and efficient Miele cooker hood. 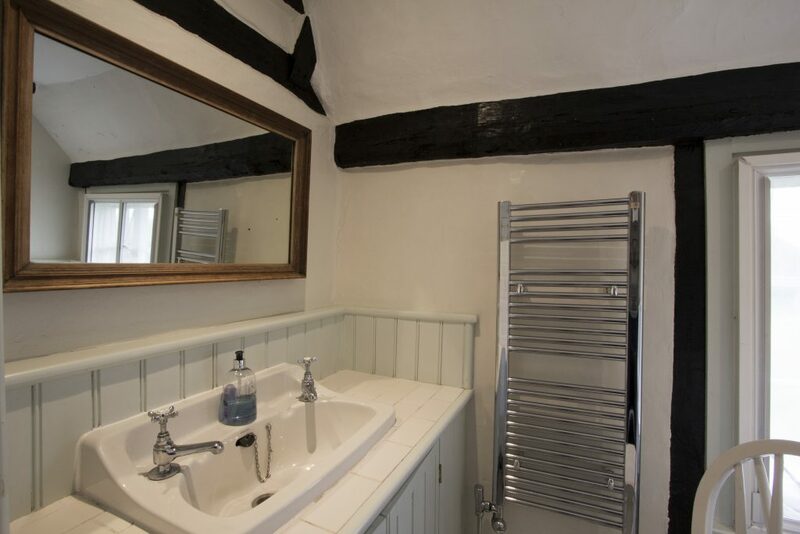 There is a downstairs WC/utility room with a washing machine and dryer. 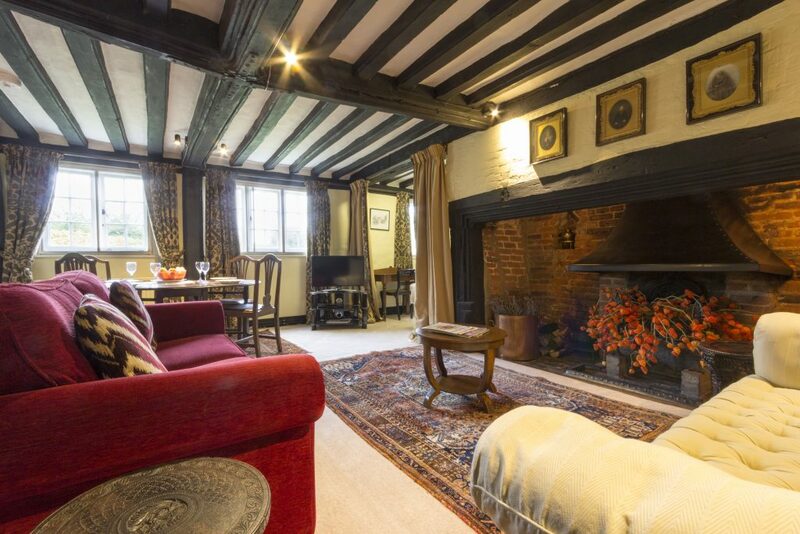 Oil fired central heating throughout.Flatscreen 32” colour TV with Freesat; Blu-ray/DVD player, free Wi-fi. 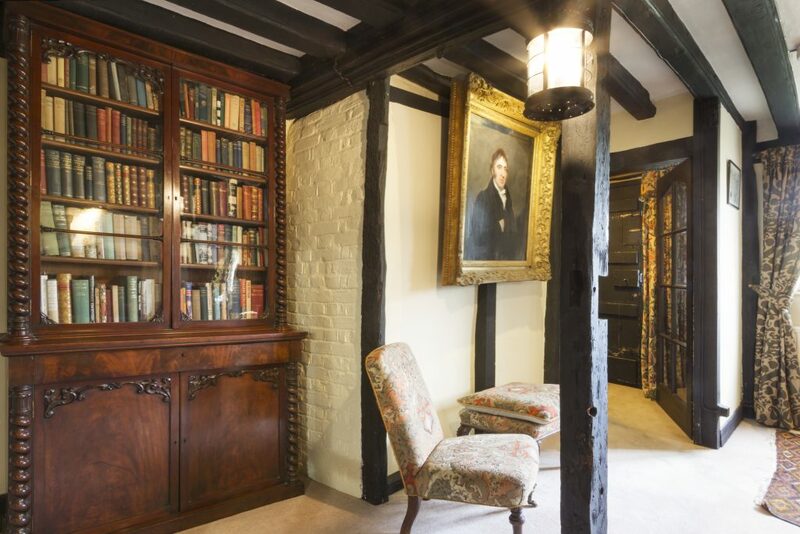 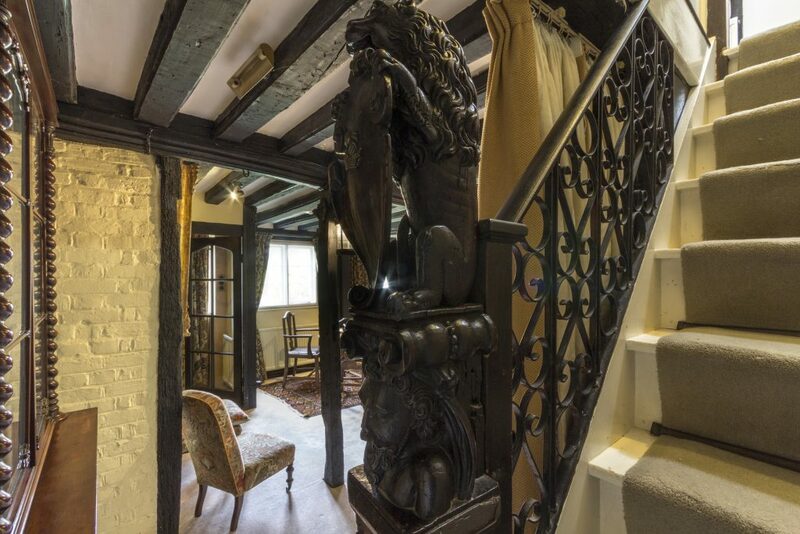 The antique furniture and historic features complete the tranquil and luxurious atmosphere in this historic 15C building. 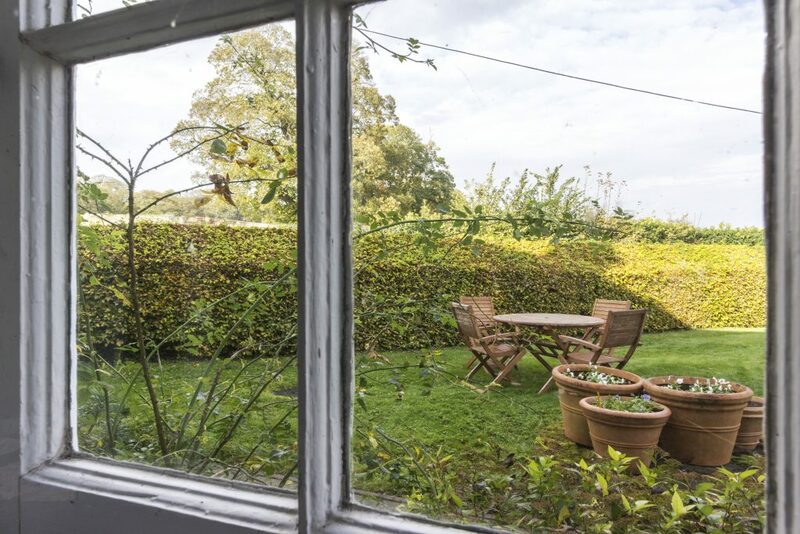 Heron Manor does not have a self contained garden like the other cottages: instead there is a sitting out area with a picnic table and chairs on a lawn in front of the building.